Provide comfort for the family of Barbara Lang with a meaningful gesture of sympathy. It is with heartfelt sadness that the family announces her passing on Wednesday, March 27, 2019 at the age of 71 years. Loving wife of 39 years of Brian of Val Gagné. Cherished Mother of Tracy (Jeff Taus) Godin of Chelmsford, Renée (Wayne Thomas) Godin of South porcupine, and Lisa (Rodney Wincikaby) Lang of Earlton. Her memory will be forever cherished by her grandchildren; Kelly Babin, David Babin, Bronwyn Pilgrim and Raine Pilgrim. Barbara is also survived by her siblings; Robert Jones of Leduc, AB, Sheryl (Robert) Williams of San Diego, CA, Jerry (Linda) Jones of Edmonton, John (Cindy) Skowronski of London, ON, and Jane (Ken) Mattson of London, and her sisters-in-law Karen Jones of Calgary, AB and Roberta Jones of Edmonton as well as numerous nieces, nephews extended family and friends. She was predeceased by her parents Eric and Anne Jones and her brothers John and Richard. In lieu of flowers, donations may be made to the Canadian Cancer Society or to the Ontario Lung Association and would be appreciated by the family. 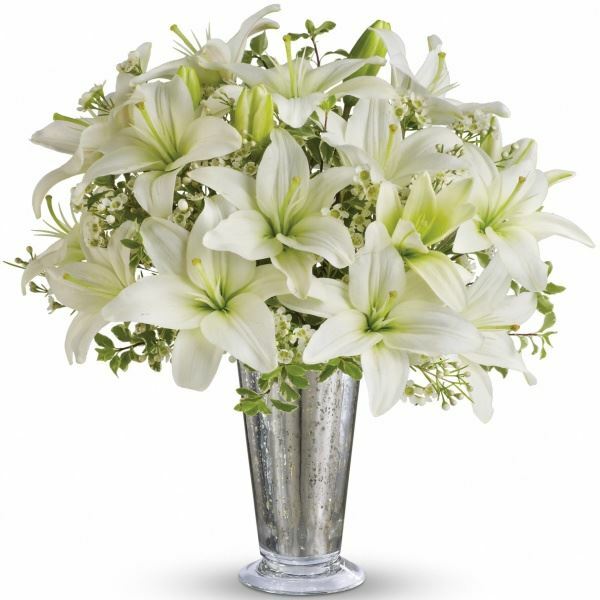 To send flowers in memory of Barbara Anne Lang (Jones), please visit our Heartfelt Sympathies Store. 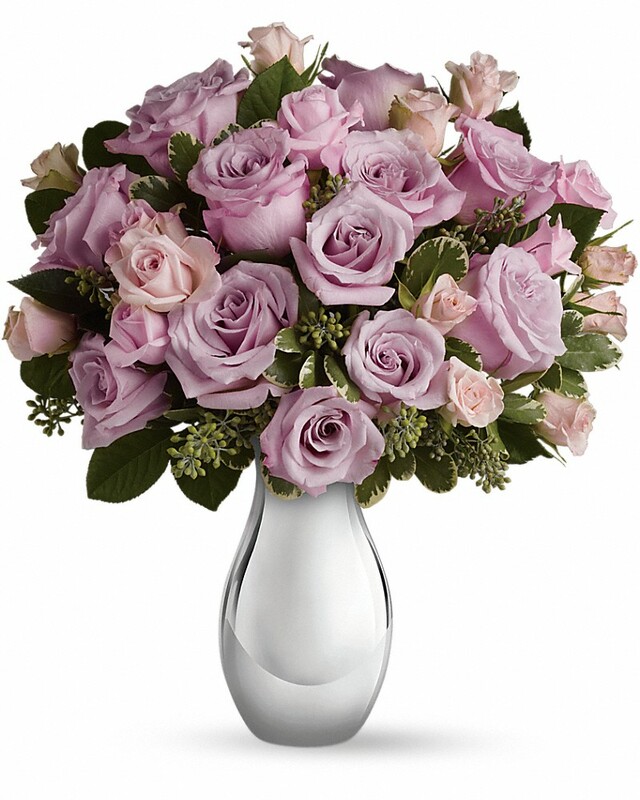 Marque Plouffe and Love Jerry and Linda xoxoxo have sent flowers to the family of Barbara Anne Lang (Jones). Marque Plouffe purchased flowers for the family of Barbara Lang. Love Jerry and Linda xoxoxo purchased flowers for the family of Barbara Lang. Hey Brian, Larry & I are so sorry to hear of your loss. Our heartfelt condolences to Lisa, Renee & Tracy. Barb always a fun and kind-hearted spirit. We shared many good times and will remember those times with love & laughter. RIP my friend.